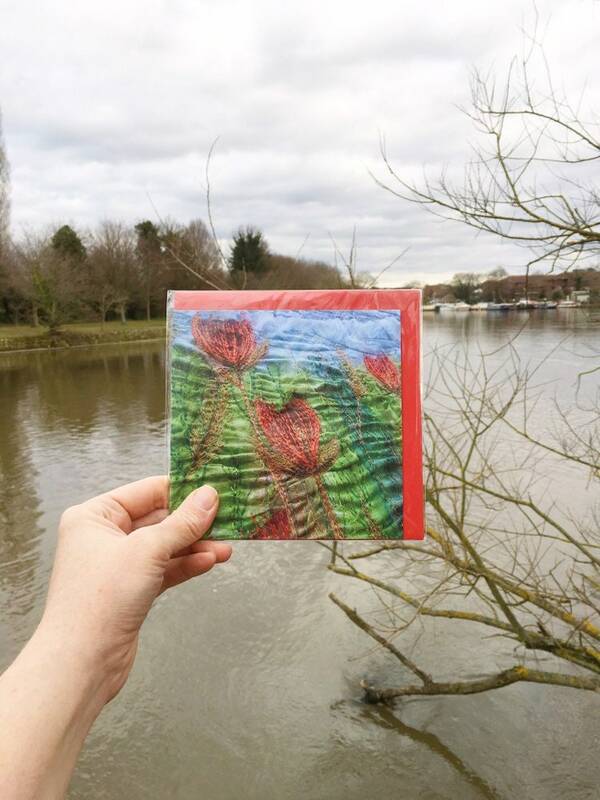 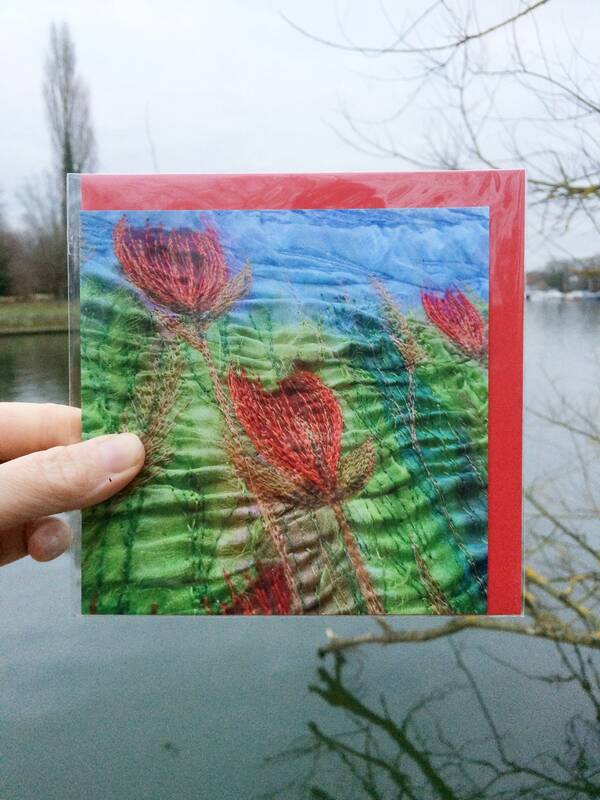 This stunning greetings card is a photograph of my Tulips embroidery art, professionally printed onto quality card and comes with an envelope and cello wrap. 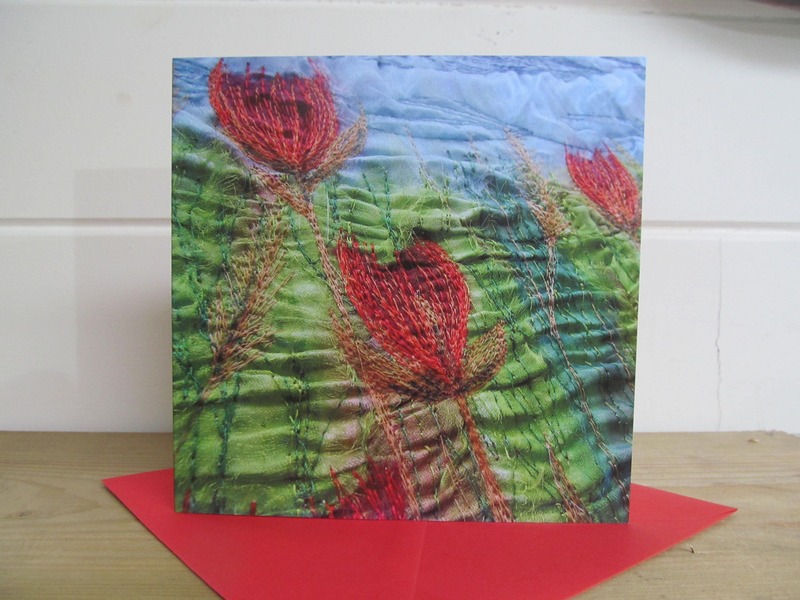 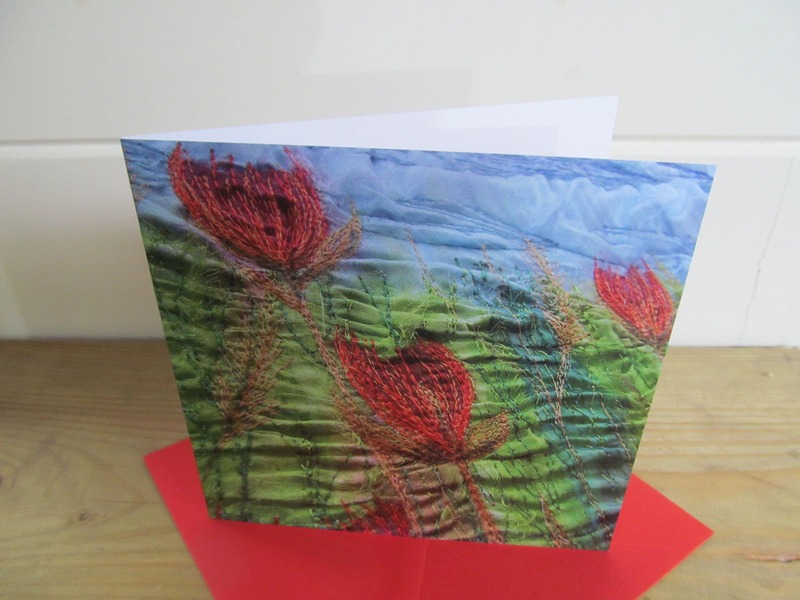 The colours and flowers in this card make it a great card for all sorts of occasions including birthdays, mothers day, new home and thank you teacher cards. 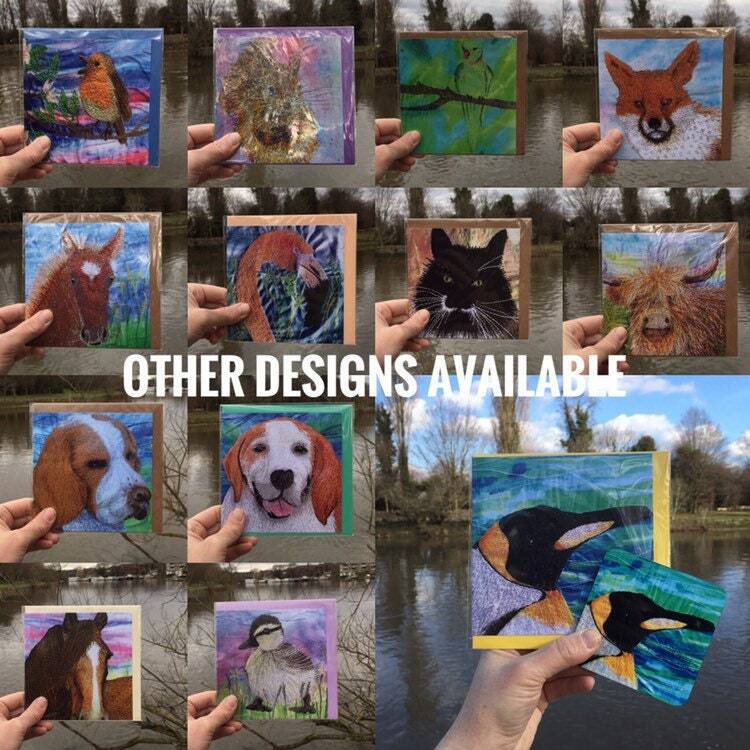 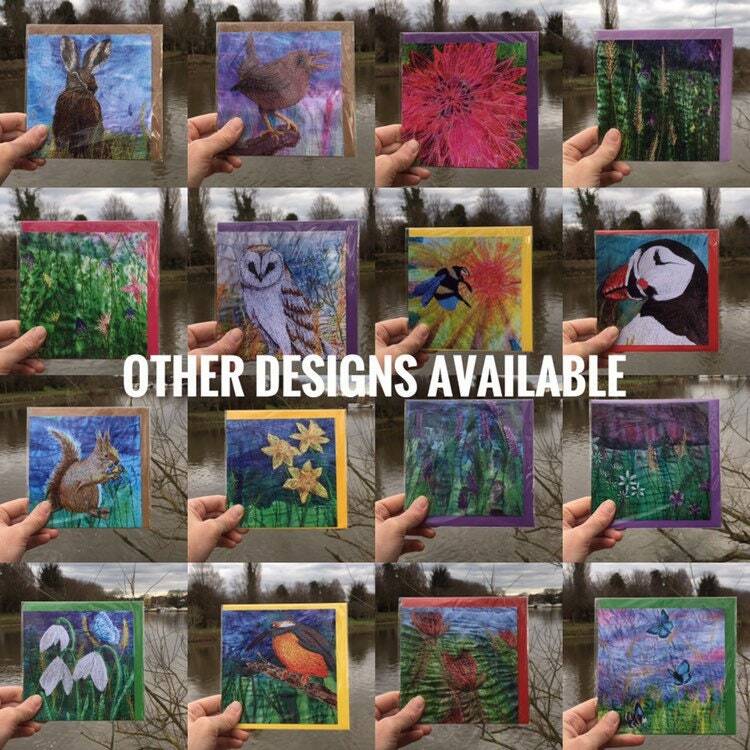 ★★★★★ "Beautiful cards and have given them as gifts to some friends and they adore them too! 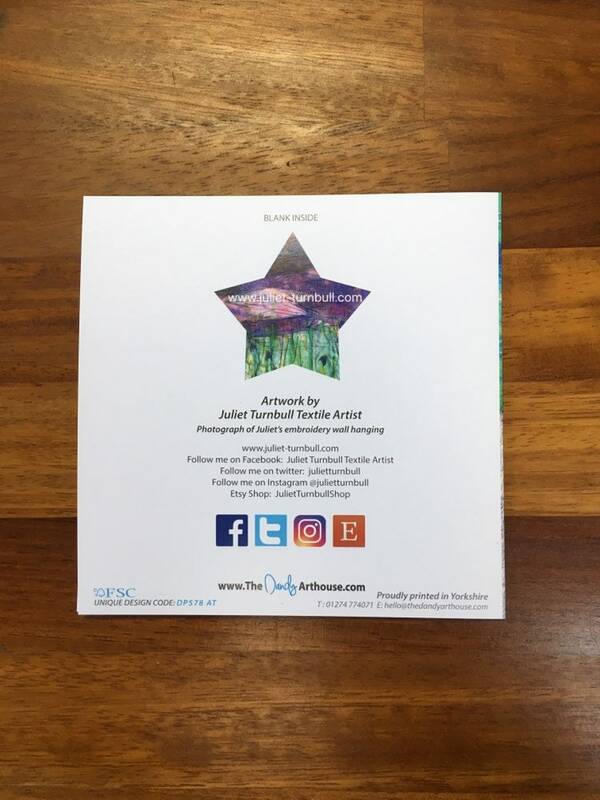 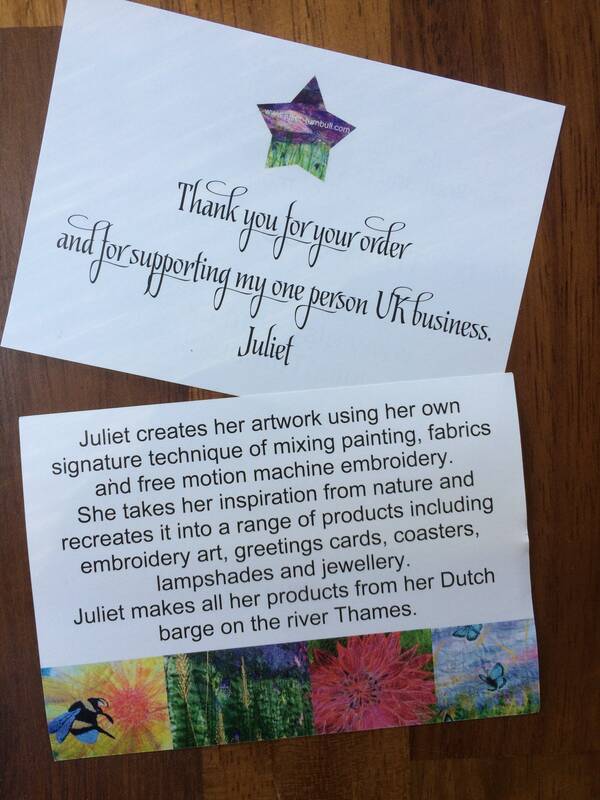 Thank you so much Juliet!"